Finished my second race, which was an 8k race. 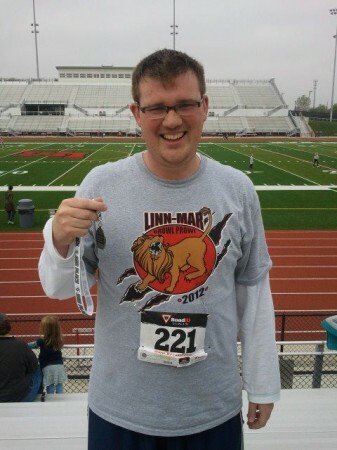 I ran the 8k with a chip time of 49:55 with a pace of 10:06. This was a very quick time for me, as I currently running 12min/miles. Since there was only 2 people in my division, I actually got a medal too! I will follow up when I finish my half marathon. Cheer!